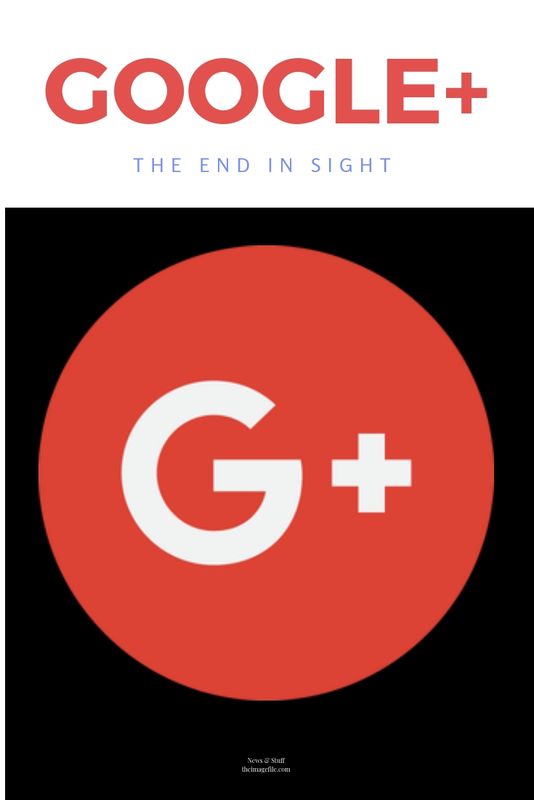 Google+ is supposedly shutting down its consumer offering, with a deadline of August 2019. What most people want to know is “why is it closing?”. Well Google Plus has never really taken off as expected. It was launched to compete against the might of Facebook and with its lack of takeup has rumoured to be on Google’s hit list for some time. That time has arrived when it was reported in the Wall Street Journal that their Developers API, was found to expose the details of up to half a million Google+ users from 2015 to March 2018. During that time, the API made it possible for developers to view profile information not marked as public, including full names, email addresses, birth dates, gender, profile photos, places lived, occupation and relationship status. Furthermore, Google decided not to report the issue because of the possible reputational damage the disclosure would cause. What does that mean on theimagefile? 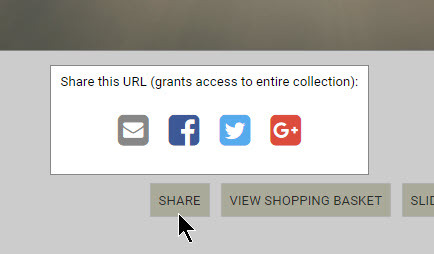 In the visitor-facing “Share” button on a View File page where the share option is selected in the collection display options, and in corresponding mobile Share links. As an icon after the Friendly URL in all edit collection and edit file page. Under the Social Profiles (My Profile > About Me > Social Profiles). We will remove the icon from all Share places sometime soon, but keep it in Social Profiles through August next year. The Importance of a Brand Audit Business Review: Advertising Facebook Advertising Part 2 Facebook Round Up!